We all have our favorite dishes and places to eat. Many of us enjoy cooking and are consistently evolving by learning from cookbooks and our favorite culinary shows. 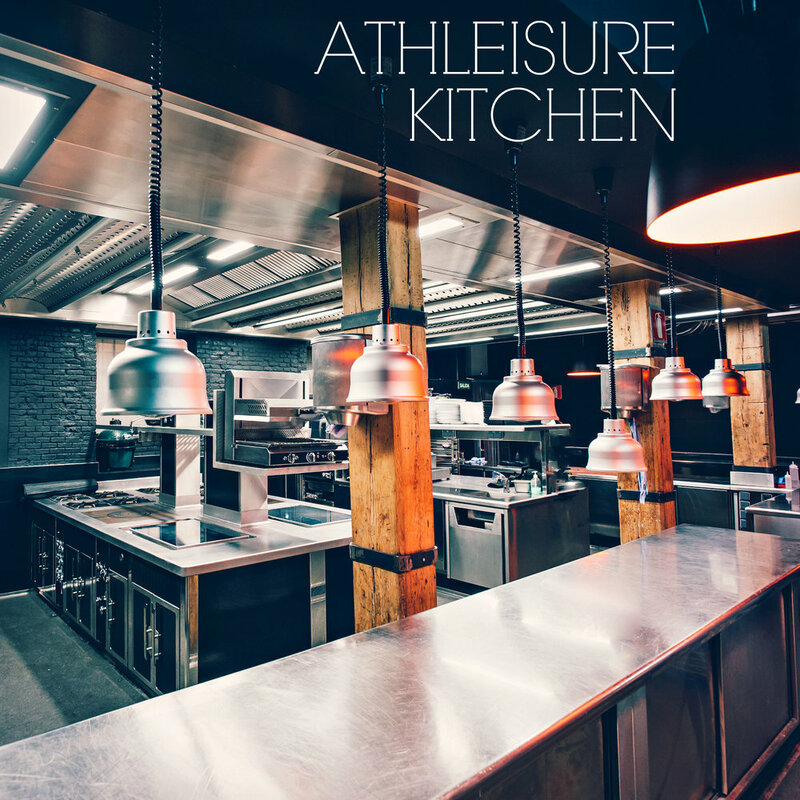 In Athleisure Kitchen, we delve into cooking with your favorite chefs, restaurateurs, General Managers, food personalities and more to find out their journey to food, their unique approach to creating their culinary world and how they have extended it and themselves as brands cherished by the world.